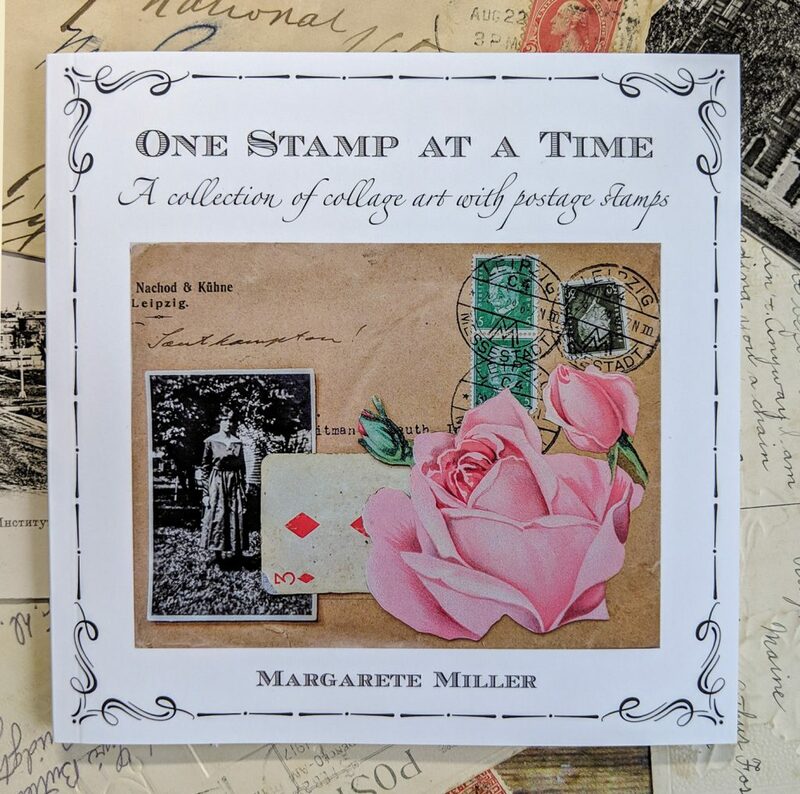 “One Stamp at a Time” is a collection of photos of collage art, all created with postage stamps as an important element that completes each piece. It’s an image-heavy photo book with very little text. In addition to physical items, I sell printable digital images to DOWNLOAD and PRINT at home as often as you like. I’ve been collecting vintage ephemera for more than 5 years now. 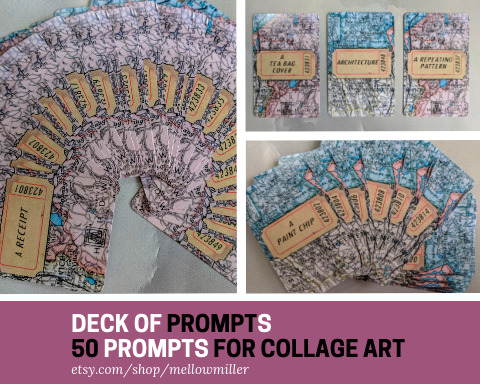 I use it for art collage work, and for embellishing junk journals I make from scratch. Clicking on the image will take you directly to my Etsy page for further information and images. 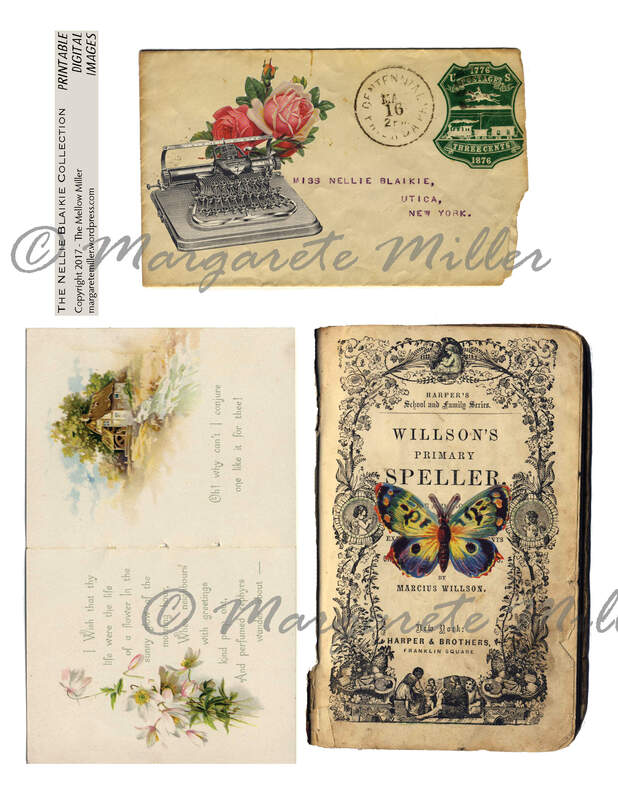 Items in this collection include book pages, advertisements, an envelope, a postcard, and several collaged pieces. 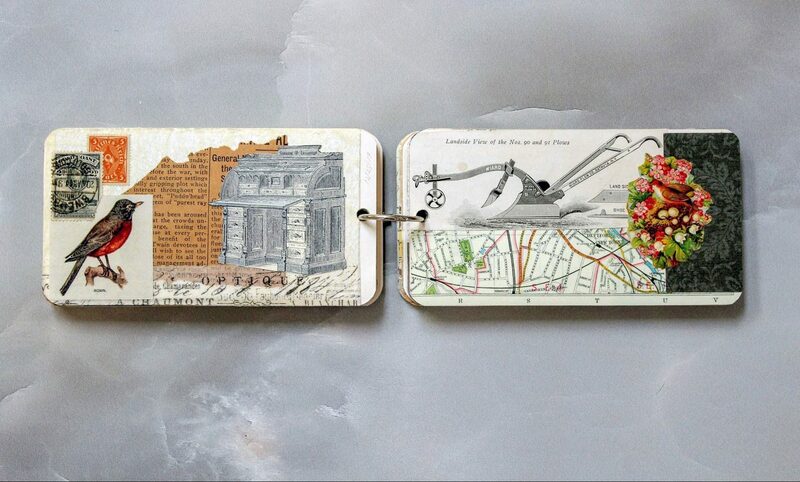 Cut out the pieces and use them in vintage junk journals, card-making, or other art and craft projects. 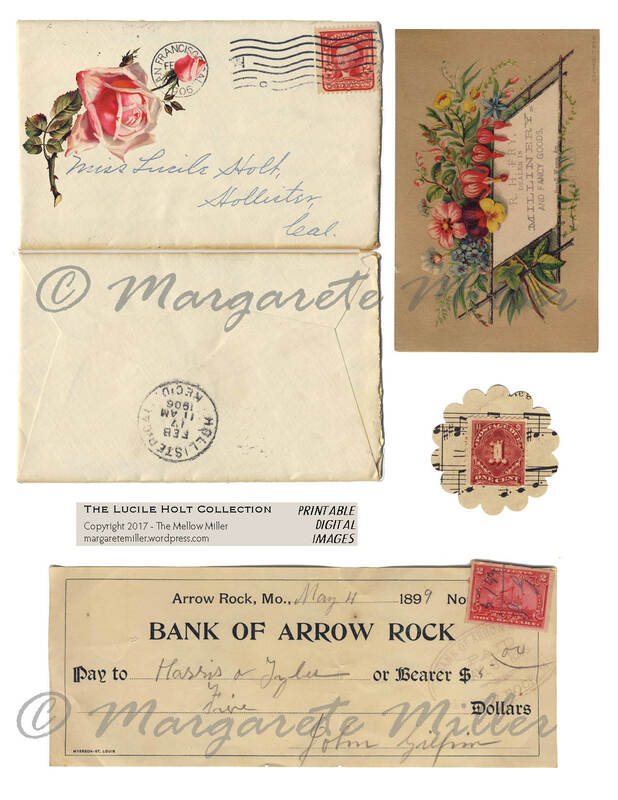 Items in this collection include book pages, advertisements, an envelope, a postcard, a playing card, a receipt book, and a bank check. 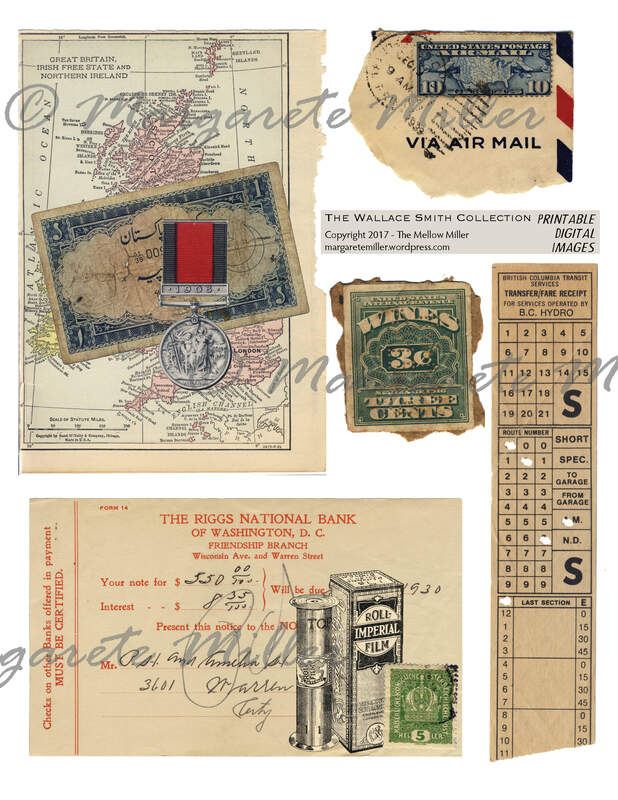 This collection includes an envelope, a postcard, a playing card, a receipt, an advertisement, a book page, and a bank check. 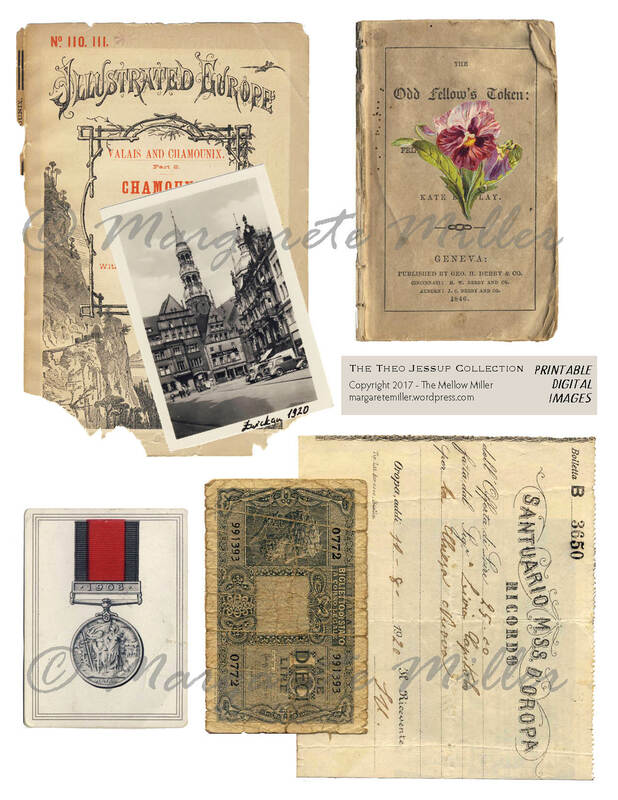 Items in this collection include book pages, advertisements, an envelope, postage stamps, a bus ticket, and several collaged pieces.